There are many reasons why a dog will present with a swollen toe. In most instances, there is a simple and correctable issue such as infection around the base of the nail, trauma resulting in loosening of the nail (and subsequent infection in the deeper tissues) or penetration with foreign body material (e.g. sliver of wood, etc.). In a small percentage of cases, however, there may be something much more serious going on. Dogs can develop cancer in and around the base of the toenail. 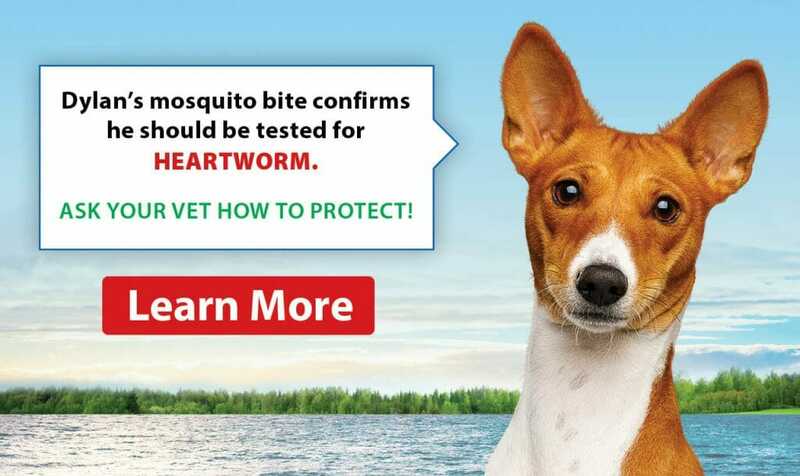 In the early stages, it will likely escape detection…the dog won’t be lame and there will be little to no sign of swelling or redness. 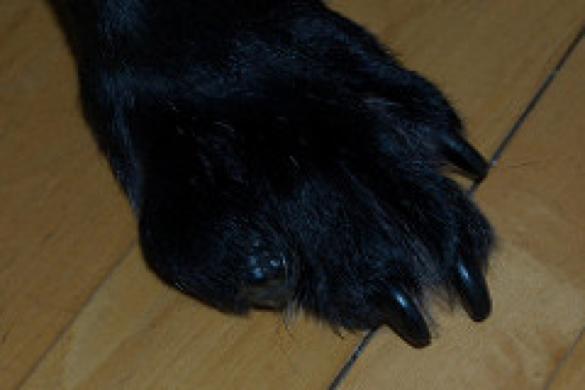 As cancer grows, however, the toe will become notably swollen and the dog will start to show signs of lameness. One early warning sign which may warrant a closer look is an unusually long nail when compared to the other toes. If your dog has an unexpectedly long nail compared to the other toes, or even a nail that has suddenly fallen off without known trauma, it is worth having your veterinarian check it out. With an exam, possibly an x-ray to assess for bone destruction and/or a response to antibiotics, we can often determine if a biopsy of the toe tissue is needed to confirm a diagnosis. 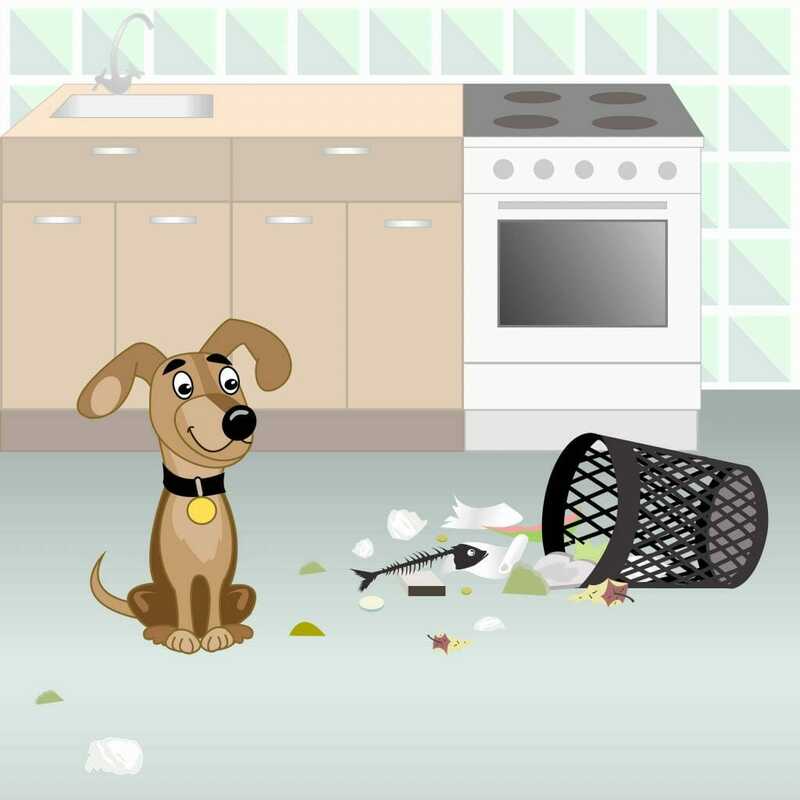 If caught early, the diseased tissue can often be removed and the prognosis is very good. We also offer chemotherapy services if your pet needs it. If left for a long period of time, cancer will often spread further up the toe, and be significantly more difficult to remove. In these more advanced cases, it can even spread to other parts of the body.